Youth Alliance for Leadership and Development in Africa (YALDA) is an international network of youth which was formed in 2004 by a group of Harvard students, born and raised in Africa. 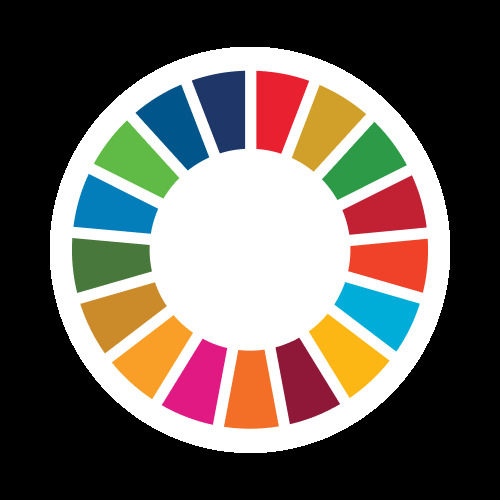 Currently YALDA is the only African youth NGO with special consultative status to the United Nation Economic and Social Council. Moreover YALDA is recognized by the African Union and the African development bank for its outstanding work on the youth space. YALDA’s objective is to make a positive impact on the social and economic development on the African continent through the development of young African leaders, making use of intergenerational synergies. Members of YALDAS are action oriented and eagerly transverse cultural and national boundaries to raise awareness, collaborate with likeminded peers, or provide mentoring for young Africans with leadership potential, helping them realizing their short and long goals.